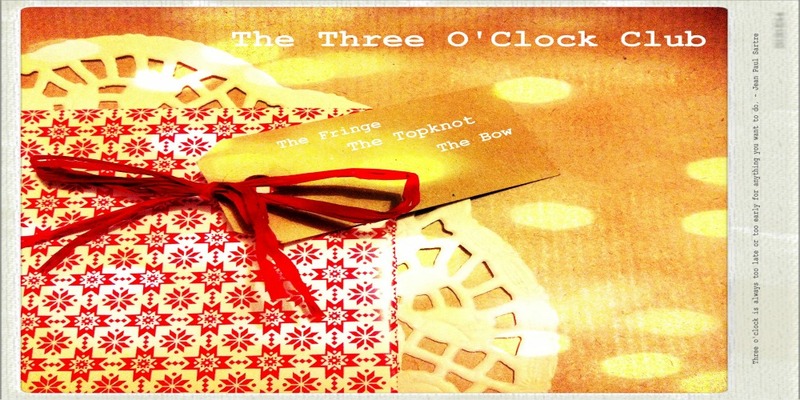 The Three O'clock Club: Beauty must haves of the momento!! Beauty must haves of the momento!! A long absence and no apology? Yes that would be me! I am sorry though. To you, myself and the blogosphere. However who cares I hear you say? Well yes. Who does? Anyways. A picture of my beauty must haves and stuff that I totally love just now. I'll list the exact names and prices and where to get these things in my next post. I need to find all these out first of course. Ha!